Healthcare has been the focus of much discussion in recent years in the U.S., often referencing long-lived Japan. Japan has had a national system since 1961, but American companies like Aflac do robust business there. Dr. Kmetz will provide a briefing on the current state of the Japanese health care system and the partnerships in healthcare between Pittsburgh and Japan. 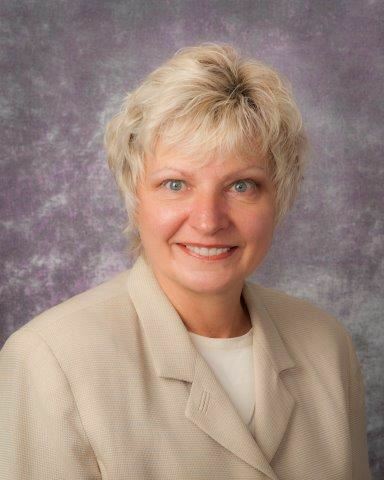 Linda Kmetz is currently the Executive Director at UPMC Schools of Nursing in Pittsburgh. Since 2008, she has served as the international consultant of Quality and Safety Education for Nurses (QSEN) in Palermo, Sicily and Iizuka, Japan. She hosts nurse executives and representatives from the Japan Nurses Association for their yearly visit to Pittsburgh since 2013. Join the JASP for this free evening on February 16, 2017. Light hors d’oeuvres and beverages will be provided.